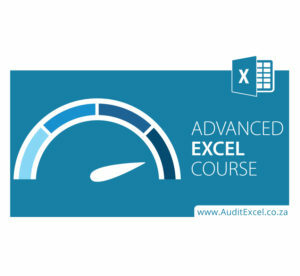 Home // Testimonials // MS Excel Advanced Public Course- Marietjie T.
I found the Advance Excel 3 day course very detailed and well presented. De wet makes Excel Pivots and even nested formulas easy to understand. With a bit of practice I will be able to apply a lot of the new tricks and formulas learned during the course to my work, which will save me a lot of time. I will most definitely recommend your company for excel training. 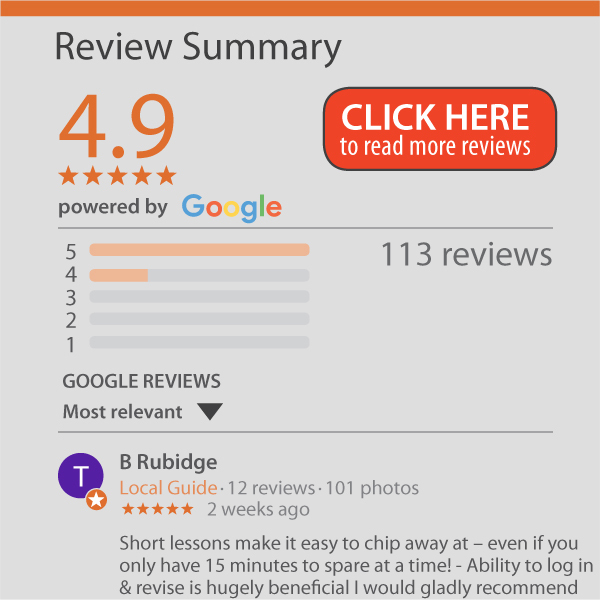 Feedback from the 3 day public course we run in Johannesburg covering MS Advanced Excel.